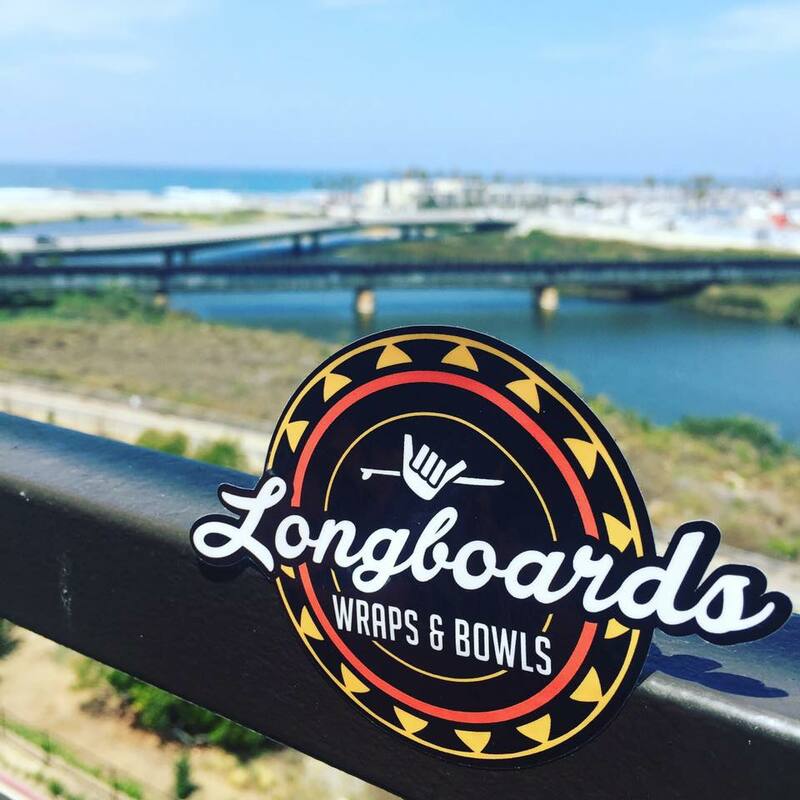 Longboards is the Wrap Shack. We love surf lifestyle and the island state of mind, that’s why we make filling flavorful wraps and bowls with the best flavors of the Pacific coasts of Hawaii, California, Japan, China, Mexico, and beyond. Gilbert and his family grew up on the Pacific and brought with him the memories and experiences of his youth to the Midwest. Gilbert spent years working for some of the most interesting chefs in Kansas City, so Longboards is where island flavors and island style meet the KC food culture.Longboards wants you to be happy, welcome, and full every time you come in.